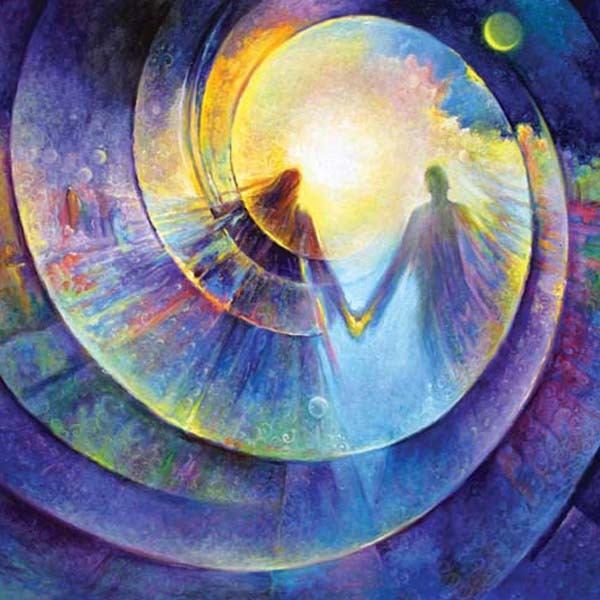 Past Life Meditation: A day long workshop planned to give the participants a go through of their own past life and get a firsthand experience of temper control, fear fighting and release the toxic thoughts of the past. Past Life Meditation Workshops helps in healing Physically, Mentally and Spiritually at all levels.Our main motto behind organising workshops of alternate and holistic healing in mumbai is to make you feel peaceful eternally. 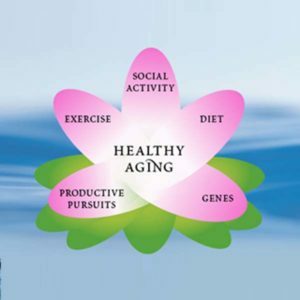 Longevity: This workshop is about understanding Longevity, a complete lifestyle approach. This workshop opens up a complete new dimension of living a healthy and a fulfilling life. This workshop introduces the art and skill which the sages have used to live long with a healthy body. This is a perfect workshop for middle to top management for active aging even with the demanding professional careers. Belief to Biology (Mind body Science): This is a unique mind-body science workshop, which connects the dots between beliefs and biology of the physical body. It helps the individuals to find the underlying reason behind the physical, psychological or emotional imbalance or disorder. This majorly helps in emotional and psychological healing. 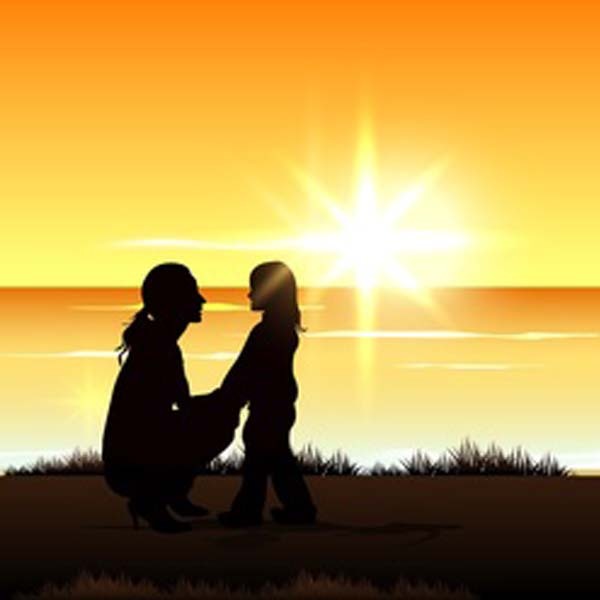 Aware Parenting: Day long workshop dealing with issues and approaches toward parenting at different levels, namely, Psychological, Emotional and Practical. It would provide an insight into the Child’s mind and his psychology. It would help to find practical solutions for issues related to effective upbringing of your child. It greatly helps in nurturing a healthy child-parent relationship. Chakra & Dowsing: Day long workshop which introduces the entire Chakra System and its influence on one’s life. 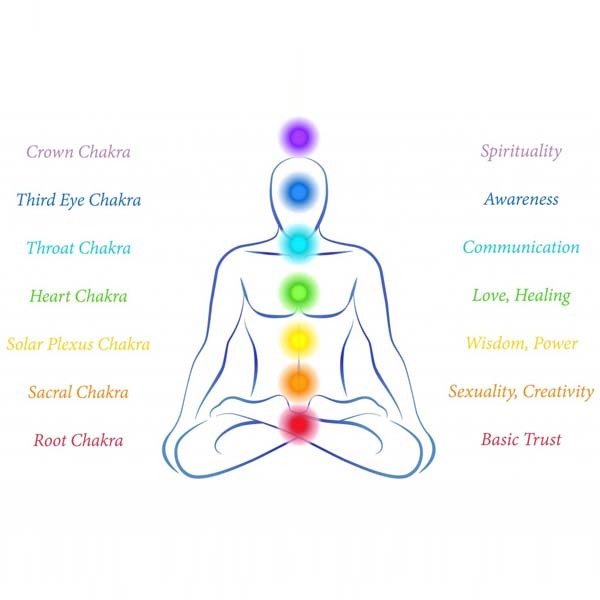 Chakras are important for healing therapies. They are the vibrational hubs to link the points of entry for higher consciousness with the physical organs. This helps in realigning the flow of energy in mind & body. 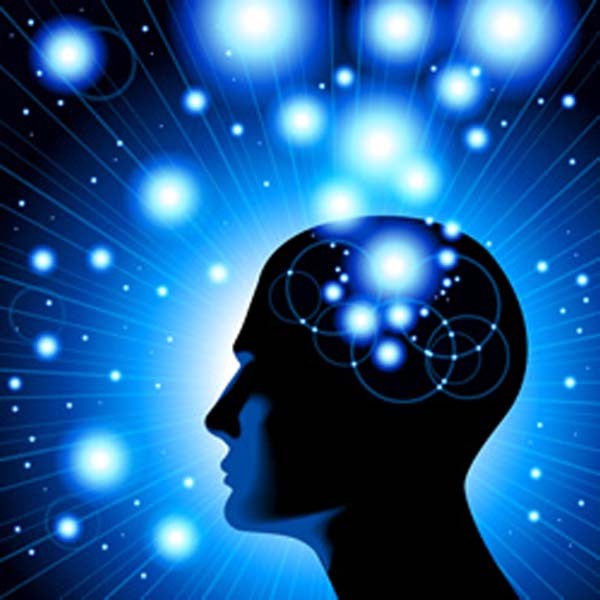 Self Hypnosis: This workshop teaches Self hypnosis technique, helping individuals to bring about any desired positive changes in their lives. 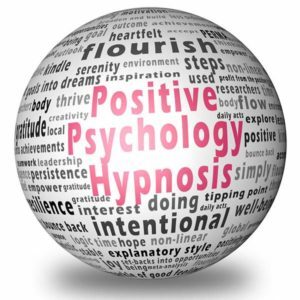 Hypnosis is a state of altered awareness in which access is available to the sub-conscious mind. The process is initiated by an overload of message units, leading to break down of the inhibitory process of the critical mind. This in turn triggers the flight-fight mechanism and ultimately results in a hyper suggestible state, providing access to the subconscious mind. 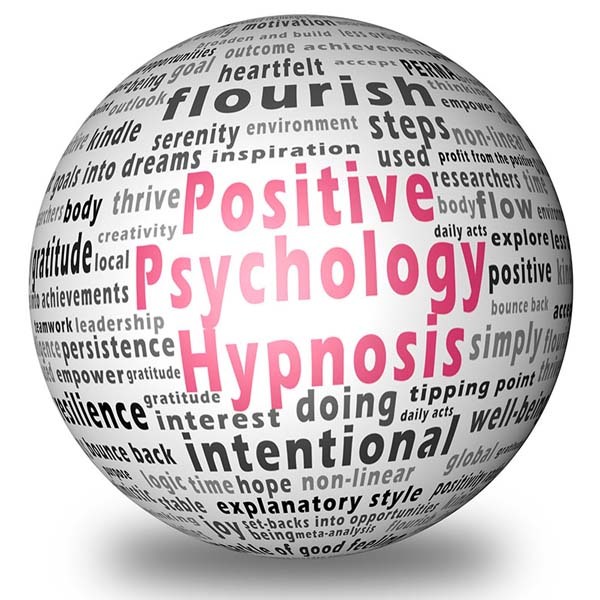 Self hypnosis is often applied in order to modify an individual’s behavior, emotional content, and attitudes, as well as a wide range of conditions including dysfunctional habits, anxiety, stress-related illness, pain management, and personal development, physical ailments, psychological disorders like Low Self Esteem, Low confidence, Anger, Success related issues etc. 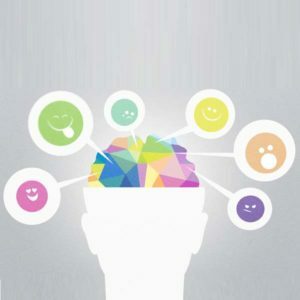 Emotions Rewired: A unique and a specifically designed workshop to give, simple practical techniques and exercises. This helps an individual to free oneself from unwanted clogging emotions. Helps the youth to fight and emotional imbalances caused due to peer pressure, competition in career development etc. Fulfilling Relationships: A workshop designed for all individuals who want to enjoy fulfilling relationships. This workshop is designed to help individuals to take their relationship beyond the obvious and understand the true meaning hidden in it. It helps to understand and discover that relationships are not mere obstacles but an avenue to learn life experiences. Stress and Anger Management: A workshop to understand the source of this anger and frustration causing lot of stress in our life. 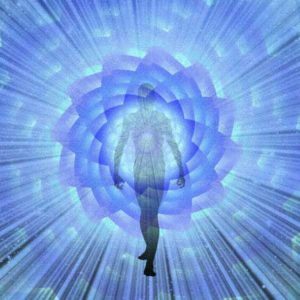 Learn practical techniques to cope with these stressful triggers and experience natural healing in due course. We are all living in a society which demands more and more, from us all the time. To keep-up with the pace we outstretch our self (more then we can). All these modern day routines and pressure are causing lot of stress, anxiety and frustration. Anger is a by product of all these situations. This workshop is an attempt to empower you with easy practical tools/techniques to manage anger. 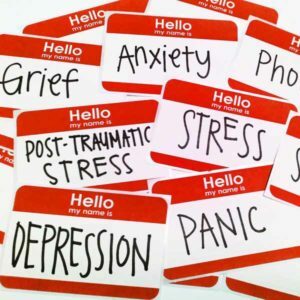 This workshop will also help you understand the problem at the root level and indentify the triggers and signals which puts you in a stressful situation. So that we can live our life in a more effective way, with more peace and love. Practical exercises to avoid anger & stress. Subconscious Mind: A daylong life empowering workshop. If Success is your goal, then Sub conscious mind is the key to achieve the treasure. 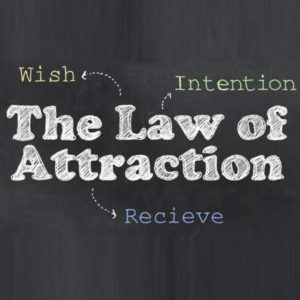 Our thoughts and beliefs are like magnets – 90% of all our thoughts and actions come from our subconscious mind. 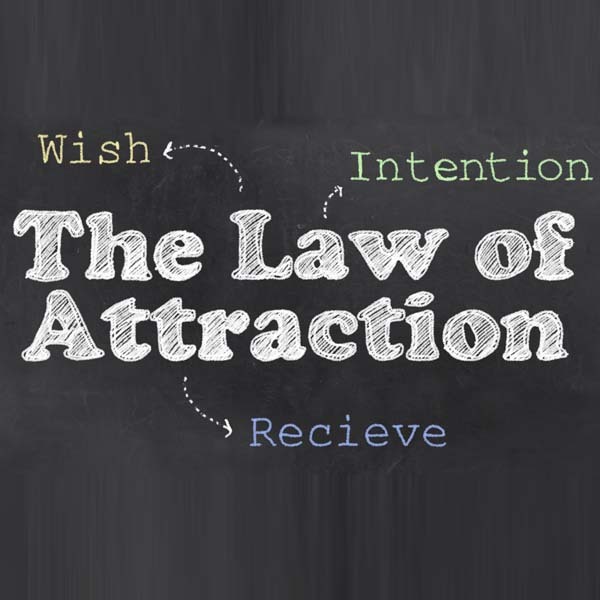 By bringing the subconscious beliefs to conscious awareness, and transforming the negative beliefs into positive beliefs, we begin the process of attracting positive circumstances and situations. How can I become a magnet? How can I earn lot of money? Identify how you play the victim concerning money issues and give away your power. 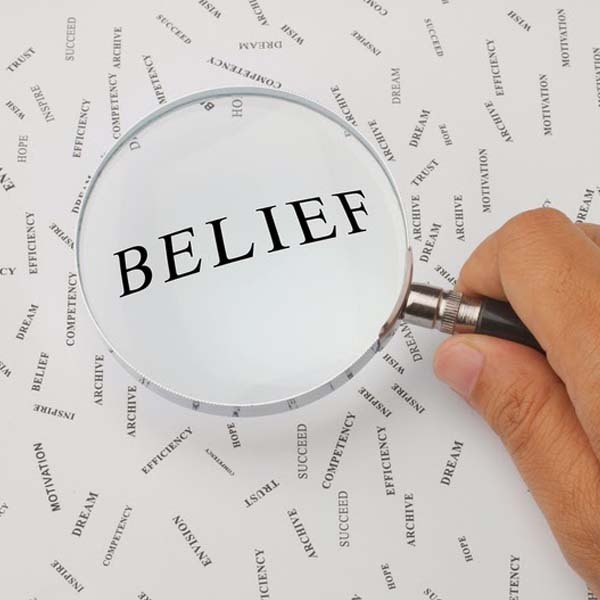 Replace limiting beliefs with constructive thoughts and practices that will draw abundance to you. If affluence Is the treasure. Your mind is the map to achieve it. Let’s unlock the mystery of the mind.